Kerry Dearden has been appointed as The Orders of St John Care Trust’s (OSJCT) first deputy chief executive. The commercial and marketing director has taken on the role in addition to her normal executive responsibilities from 1 July. The role was created to provide support to the chief executive in the ongoing development and delivery of OSJCT’s Strategy and Corporate Plan, to assist in the recruitment of executive and key senior leadership roles and to represent the chief executive and Trust when needed. Kerry joined OSJCT in 2015. 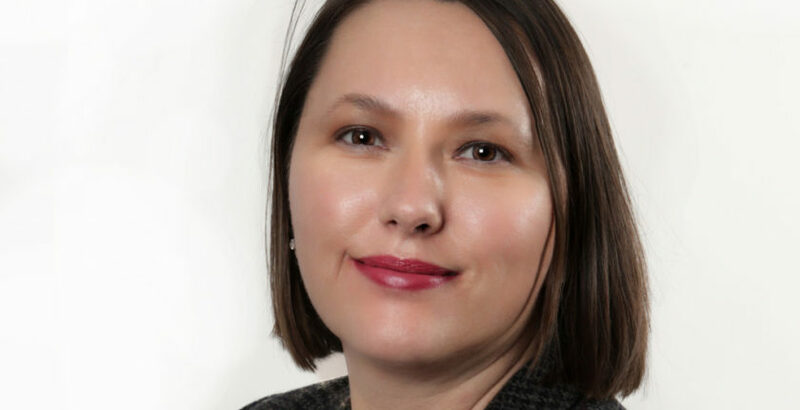 She is a qualified accountant and has held previous roles at a local authority, the National Assembly for Wales and private sector companies such as Dyson and PepsiCo. Her executive responsibilities have expanded to include development, property and procurement.